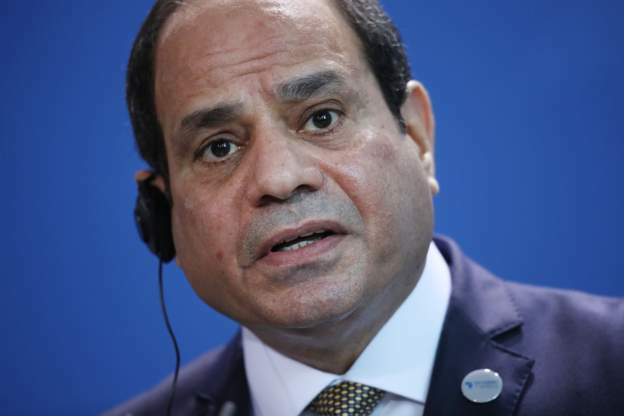 An Egyptian court is seeking the death penalty for eight defendants who allegedly plotted to kill President Abdul Fattah al-Sisi. The accused are said to have formed a terrorist cell that planned to strike in 2014. They’re alleged to have intended to assassinate both Mr Sisi and the former Saudi Crown Prince, Nayef bin Abdul Aziz al-Saud, while the Egyptian leader was on a pilgrimage to Mecca. The case has been referred to one of Egypt’s religious leaders, the Grand Mufti – a first step in the legal process required to confirm a death penalty verdict.